We believe that helping clients save money goes a long way in creating lifelong relationships. 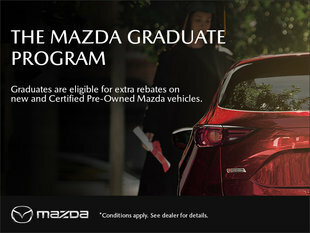 At Scarboro Mazda, we always strive to provide you with more value and bang for your buck. 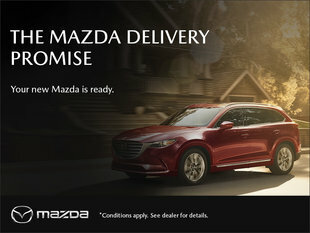 Come in today and discover our wide range of special offers. 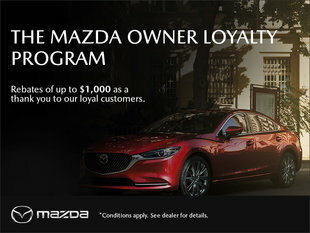 At Scarboro Mazda, we will help you save money with great incentives and monthly special offers on all our Mazda vehicles. We also have a wide range of special offers on after-sales services and attractive financing options in order to make your purchasing experience better. We can help you when you come in for servicing or detailing with our seasonal promotions as well as our monthly deals, which are offered on everything from maintenance to exterior and interior cleaning packages. 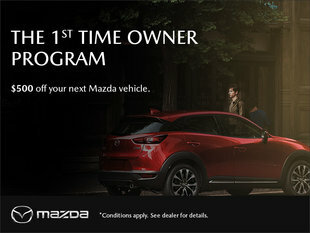 And when a new season rolls around, come to Scarboro Mazda for great deals on winter and summer tires! 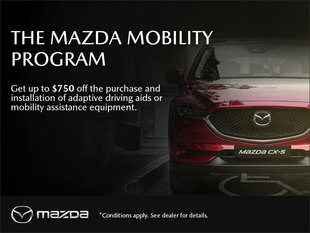 To learn more about our special offers and great incentives, visit us today at Scarboro Mazda or check this page often to view our regularly updated special offers!